We are looking for strong dealer partners who share our love and passion for spreading the “FJ Joy” one Vintage Cruiser™ at a time. Our goal is to expand our dealer network across select markets in the USA and Canada so that we can deliver the best Vintage 4x4™restorations in the world. We are the leading Vintage 4x4™ restoration workshop and our dedicated team of Toyota Land Cruiser experts builds the finest Vintage Cruisers™ in the world. Becoming a certified Vintage Cruiser™ dealer is one of the most unique business opportunities and can be a very rewarding endeavor. Our select group of certified dealers are awarded exclusive regional territories and are given priority to our limited Vintage 4x4™ restoration production schedule. Each certified dealer is allocated at least twelve Vintage Cruiser™ production slots annually, at a significant discount, ensuring for a very profitable Vintage 4x4™ partnership experience. In addition to discounted and guaranteed Vintage 4x4™ restoration production slots, each certified Vintage Cruiser™ dealer generates additional revenue from the execution of warranty service, regular maintenance, and authorized vehicle upgrades. Every certified Vintage Cruiser™ dealer is also provided with strong business management support and ongoing sales and technical service training. We are all Land Cruiser fanatics just like you and our primary focus has always been the restoration of the Toyota Land Cruiser. So, we want to partner with strong and likeminded individuals that can help us continue to re-define the Vintage 4x4™ experience. All of our certified Vintage Cruiser™ dealers operate as independent businesses under a licensing contract to retail and service our vehicles within an exclusive regional distribution territory. As a result, we have established clear financial expectations for all of our dealer prospects to ensure the strength of each candidate and the continued growth of the Vintage Cruiser™ brand within the awarded territory. 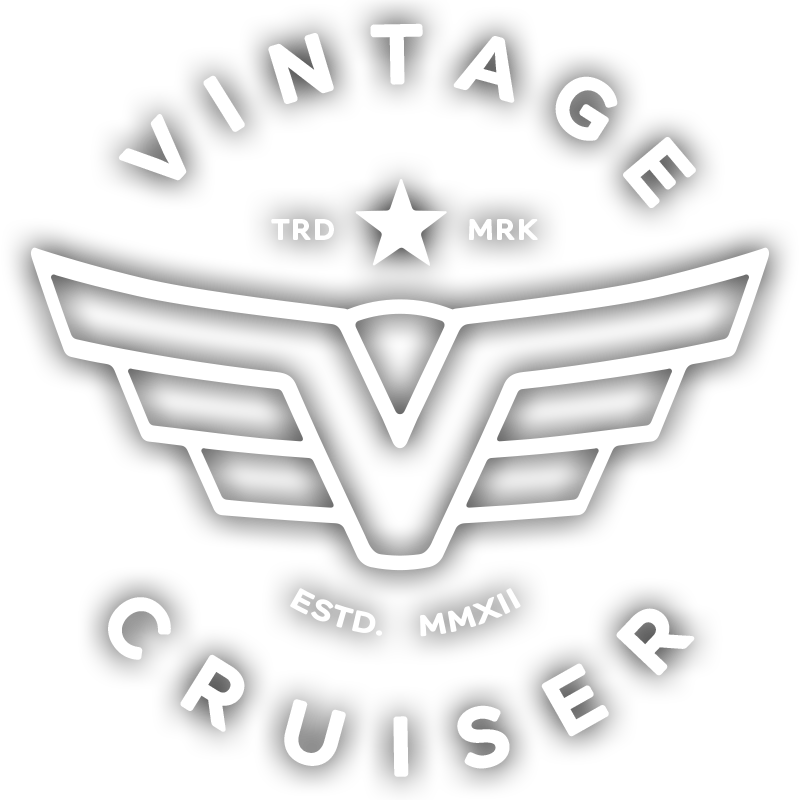 Each certified Vintage Cruiser™ dealer applicant must have a minimum net worth of US$400,000 with US$200,000 in liquid assets and a history of business success. We also require a minimum square footage dedicated to the Vintage Cruiser™ brand, a dedicated Vintage Cruiser™ test-drive demo, and an annual sales commitment of at least twelve Vintage 4x4™ restorations.